"So that's Watch Now. 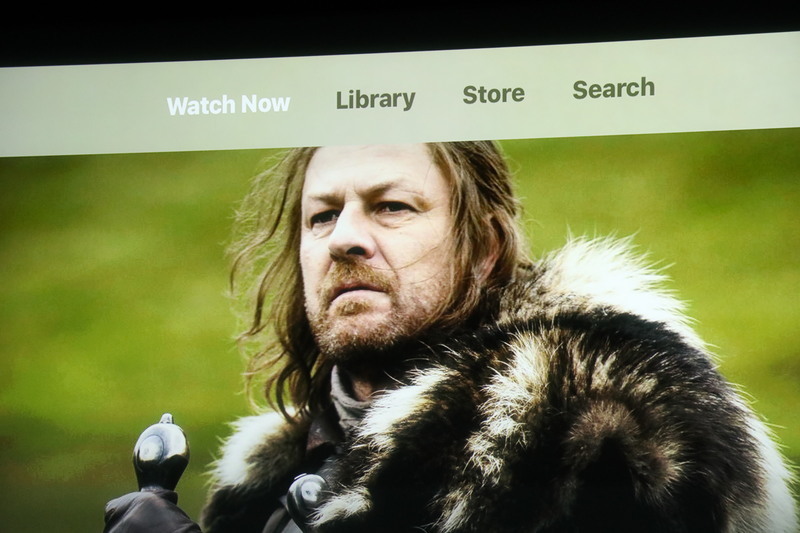 It's the best place to continue watching and browse." 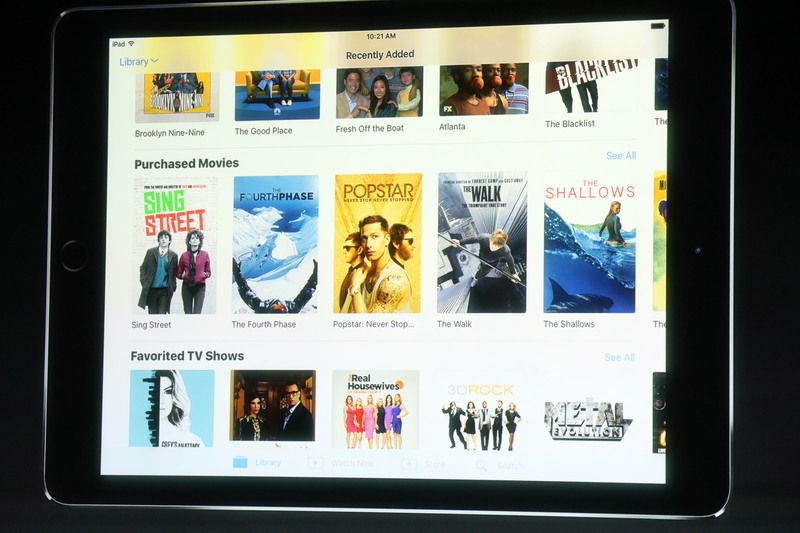 Library view has all iTunes purchases and rentals in one place. "When I'm in the mood for something completely new, I head over to the store where I can explore great new content to add now." 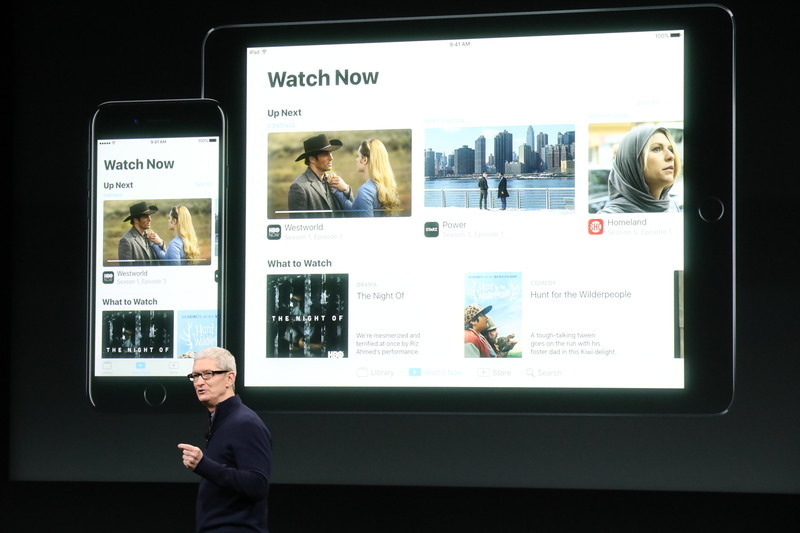 "In just a few seconds the app installs on my Apple TV and it will automatically download to my other devices so I can watch where I want. But you still need to have all these subscriptions. If only there was one place where all the different TV channels were bundled together, with a single subscription...Oh wait, isn't that cable TV? True, however, that the cable experience is awful. 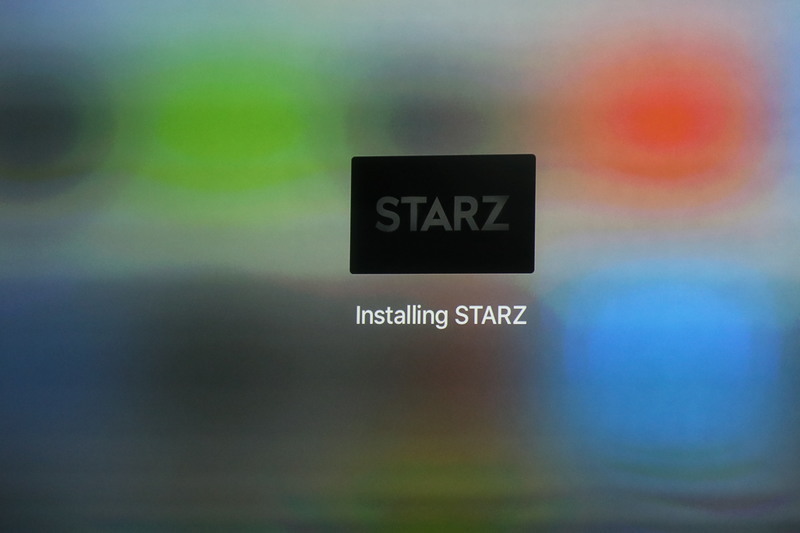 "Here within Starz I can easily sign up or if I'm already authenticated using Apple's new single sign-on feature"
TV app is also on iPhone and iPad. 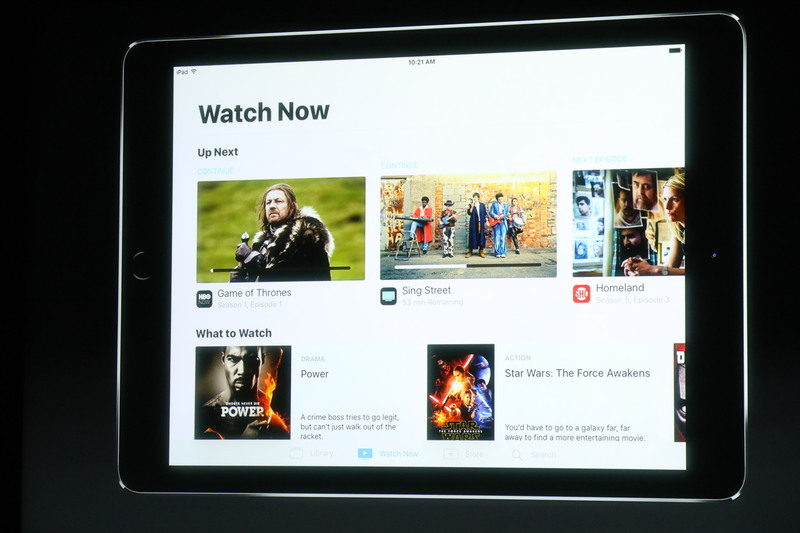 "Here's the new TV app [on iPad]"
"We've added all the same features I just showed on Apple TV." "We have all that same great curated content. 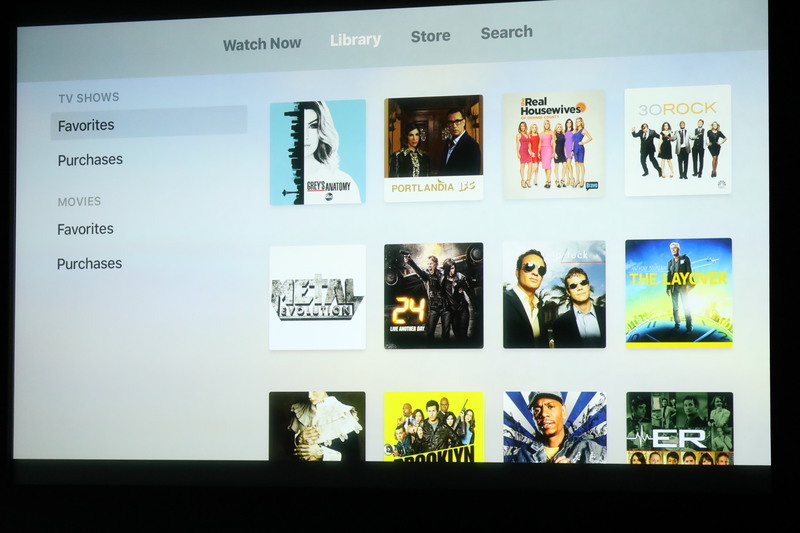 Siri works great with the TV app. 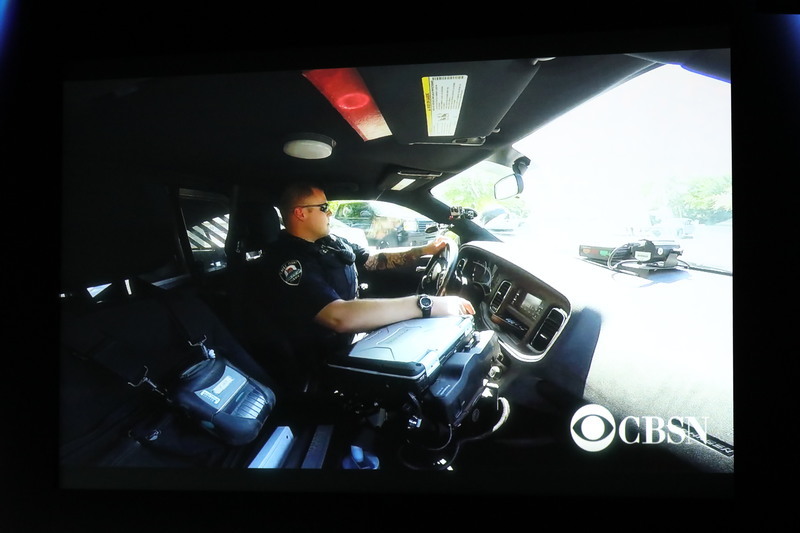 For shows I'm watching, I can just say, play Brooklyn 9-9." The presentation here can't be beat -- there's quite seriously nothing as archaic as traditional cable TV menus and on-demand systems. "What about when I just want to watch my favorite sport." 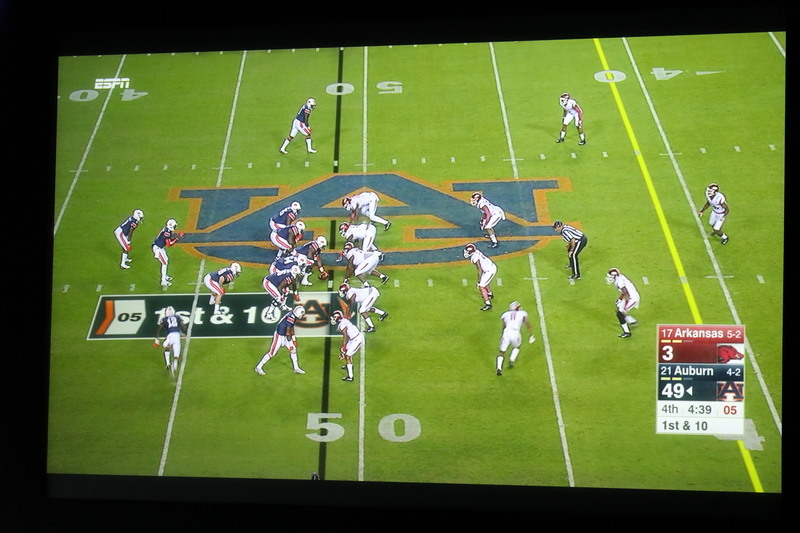 "All I need to do is tell Siri to turn on the game. 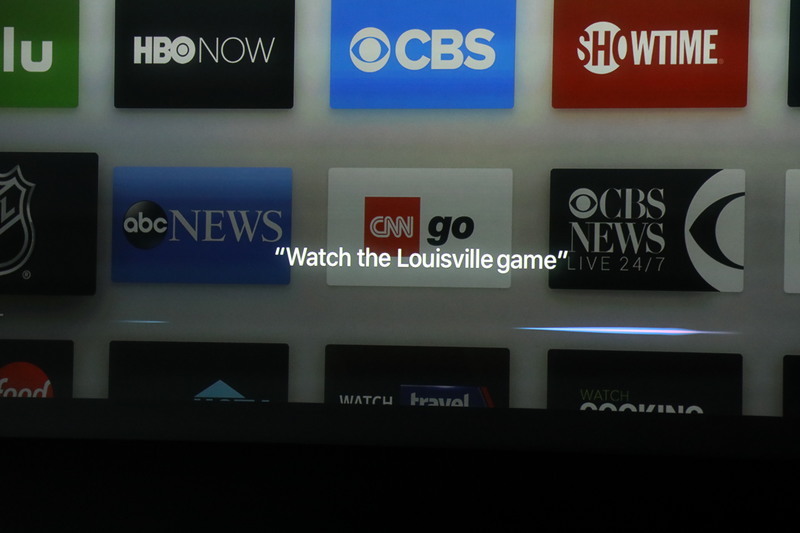 'Watch the Louisville game'"
"Siri knows which app has the game and takes me straight to the action." 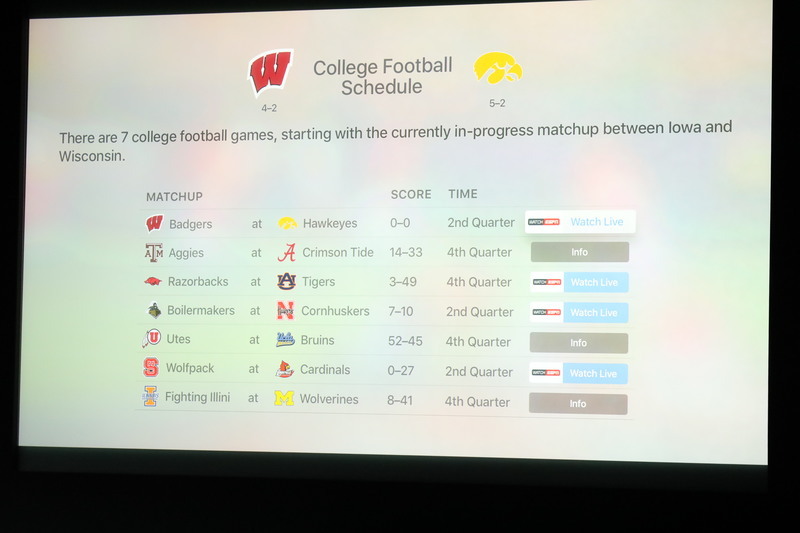 Can ask Siri: "What other football games are on now." 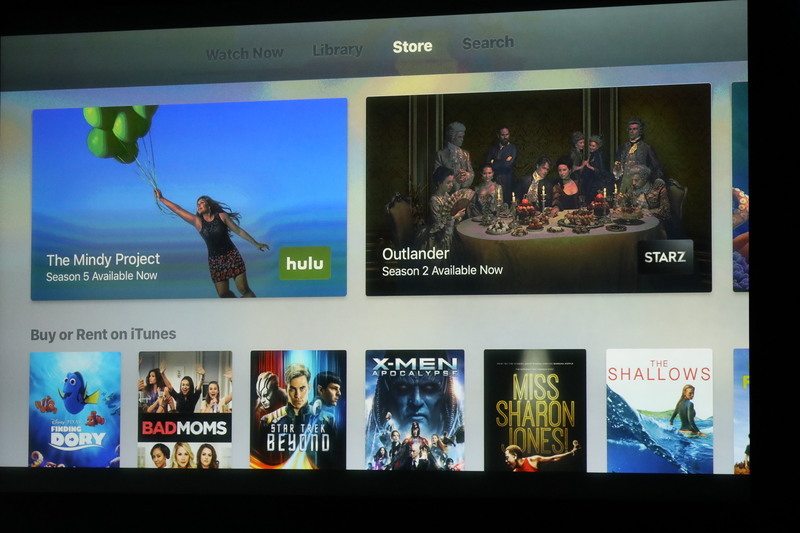 People love to talk about cord-cutters and on-demand TV, but I think there's still a huge need for live programming. 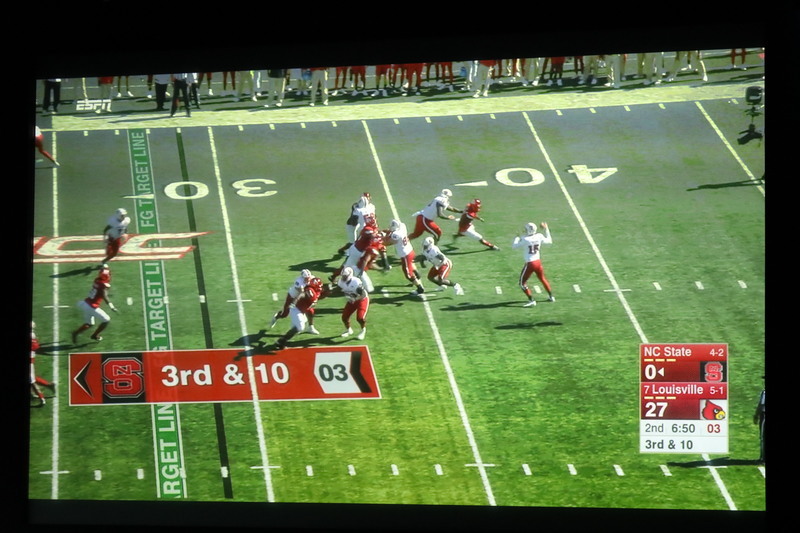 Fortunately, some apps, maybe not enough, offer live TV. 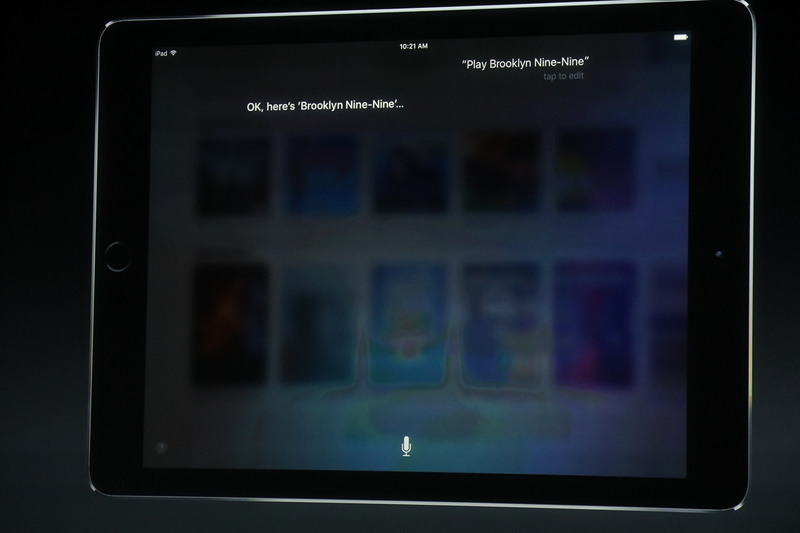 "Siri makes it so easy to catch all the exciting moments." 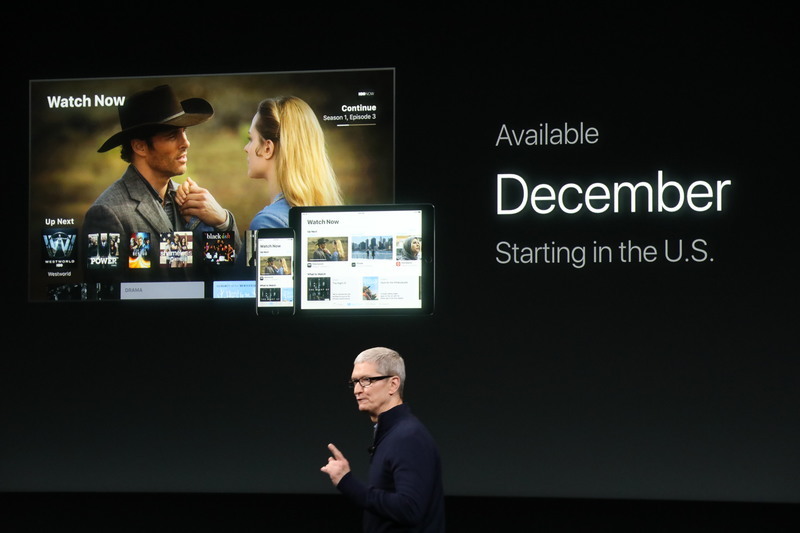 "Apple TV is the best place to watch TV shows, movies, sports and more." That's the main reason I've never been a cord cutter -- as a news guy, I'm too addicted to flipping between 24/7 live news channels. 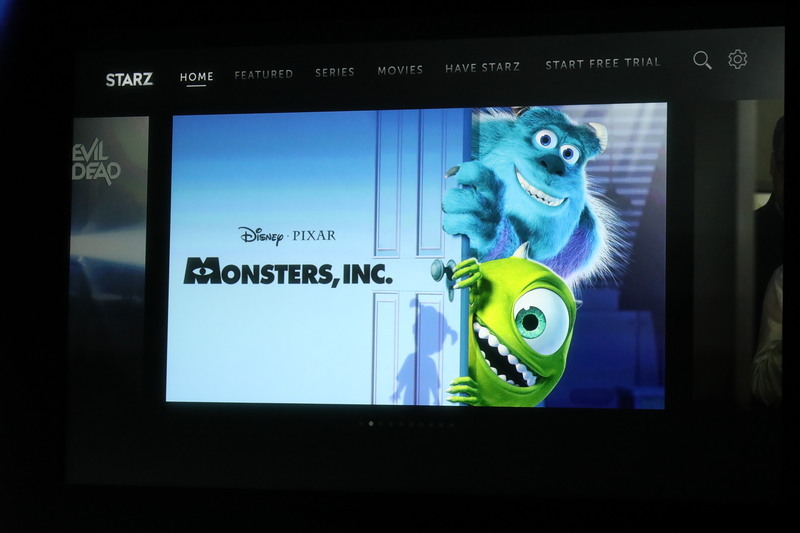 "I'm very excited about the new TV for Apple TV, as well as for iPhone and iPad. 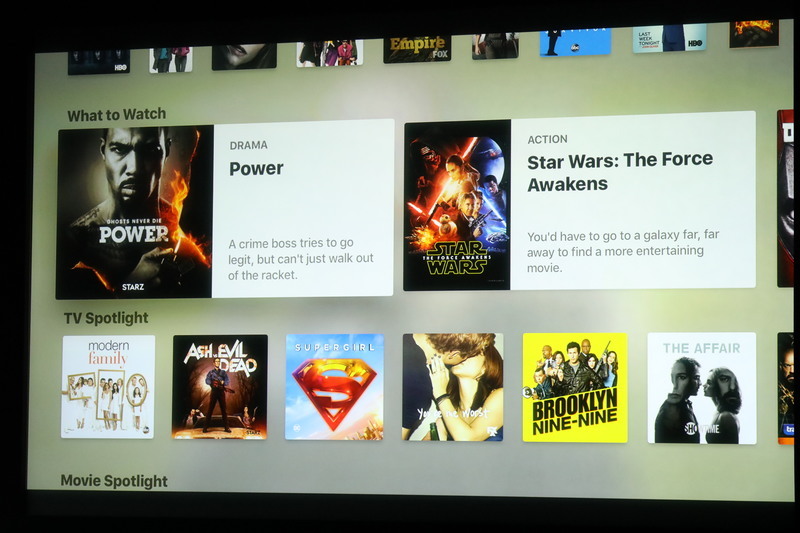 Now there's a unified TV experieince that's one place to discover and enjoy" your favorite content. 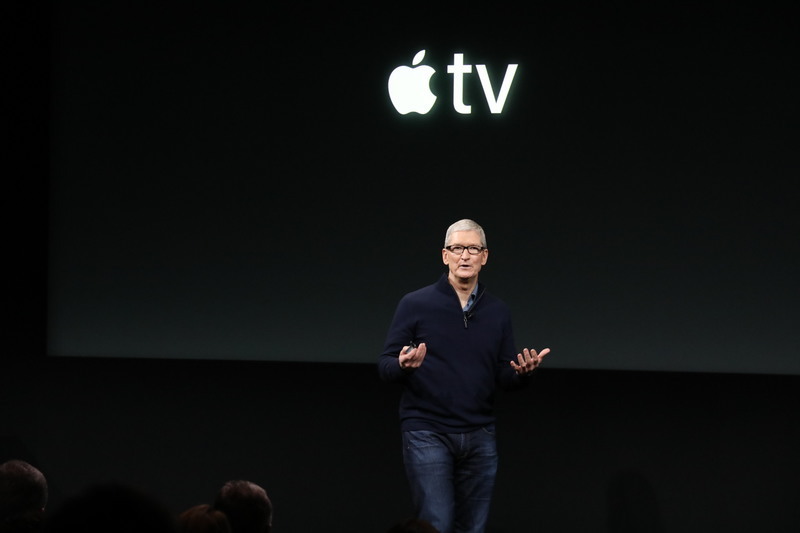 "We're going to make the TV app available for free with a software update. ... Beginning in the US by the end of this year." 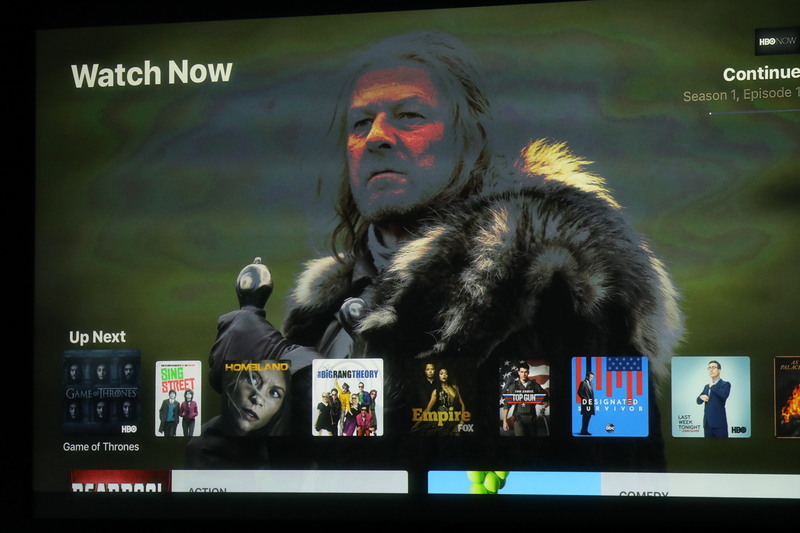 "Now with the TV there's really no reason to watch TV anywhere else." 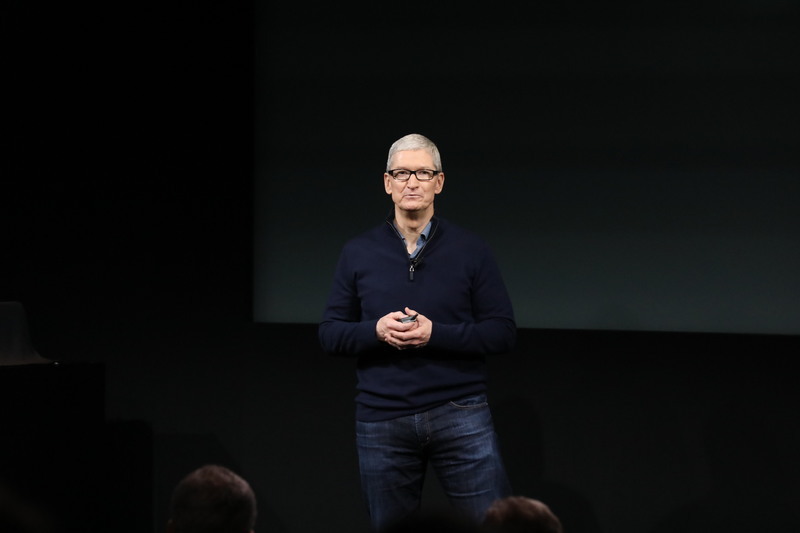 "The next thing we'd like to talk about is something that's dear to all of us at Apple. 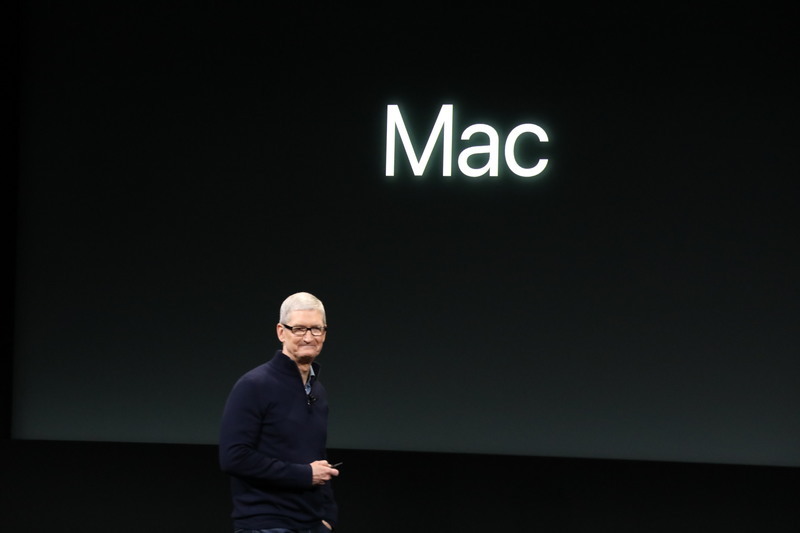 And that's the Mac." There's a table on the left side of the stage, black cloth over what looks like a bunch of laptops.